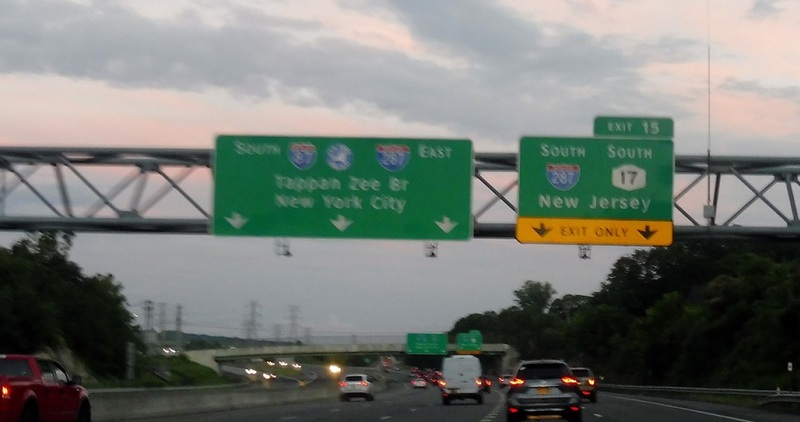 Head to Exit 14A for the Garden State Parkway connector. 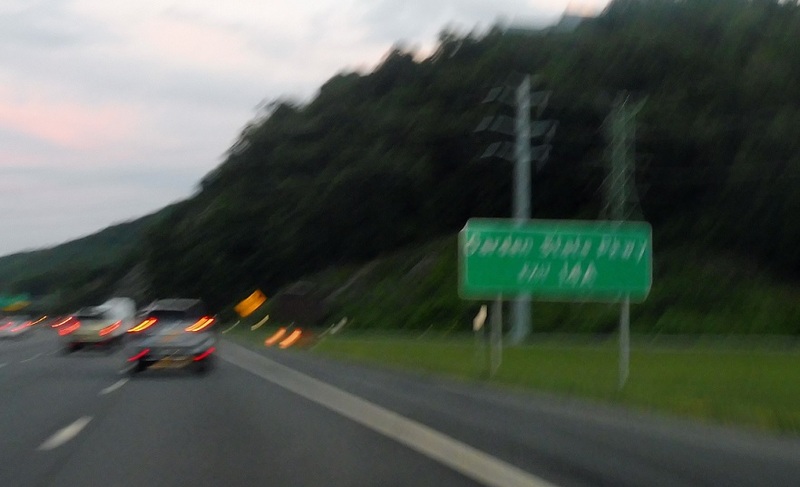 Keep right for I-287/NY 17 south, which stays in New York for a couple hundred feet before entering New Jersey. 287 north joins 87 north over the Tappan Zee Bridge. 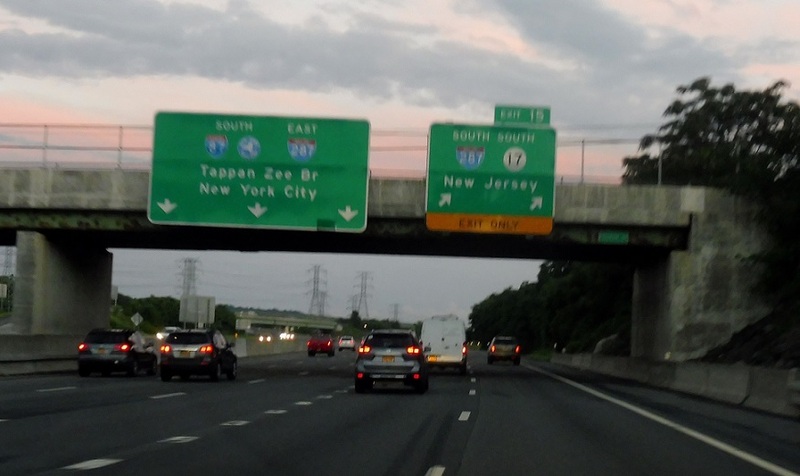 Exit for I-287 south with connection to New Jersey 17 via NY 17. There is no access to NY 17 from here. Keep left for I-87/I-287 south.